Cleans and brightens stainless steel, chrome & aluminum. Use dry or moisten with water fro mor cleaning power. Machine wash warm on delicate cycle. 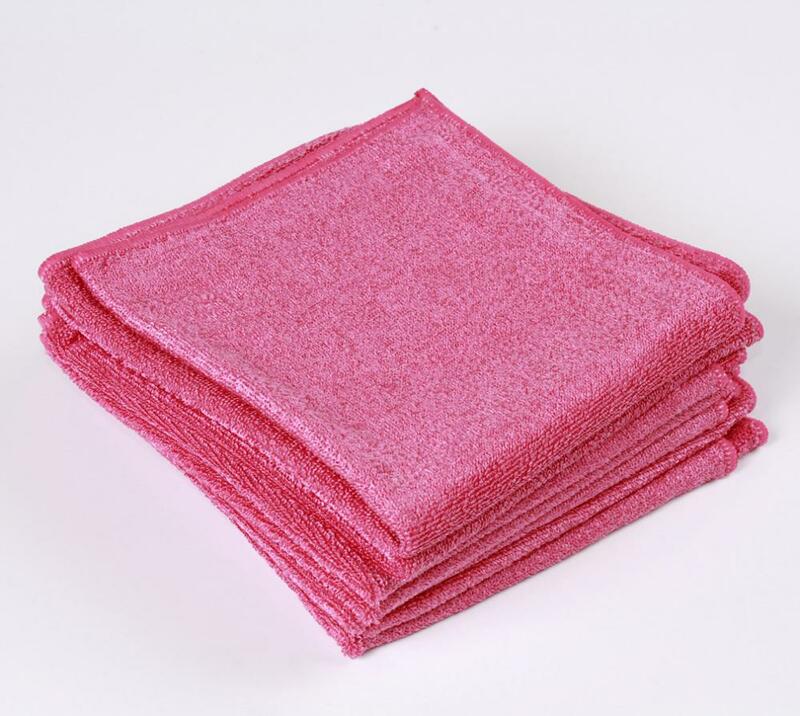 Microfiber Knitted Cloth(Bright):For easy cleaning and drying of all surfaces around the bathroom and toilet with no risk of scratching. Instructions for use:You can use the cloth either dry or wet to clean and surfaces around bathroom and can nevertheless used with specific liquid products for bathroom. 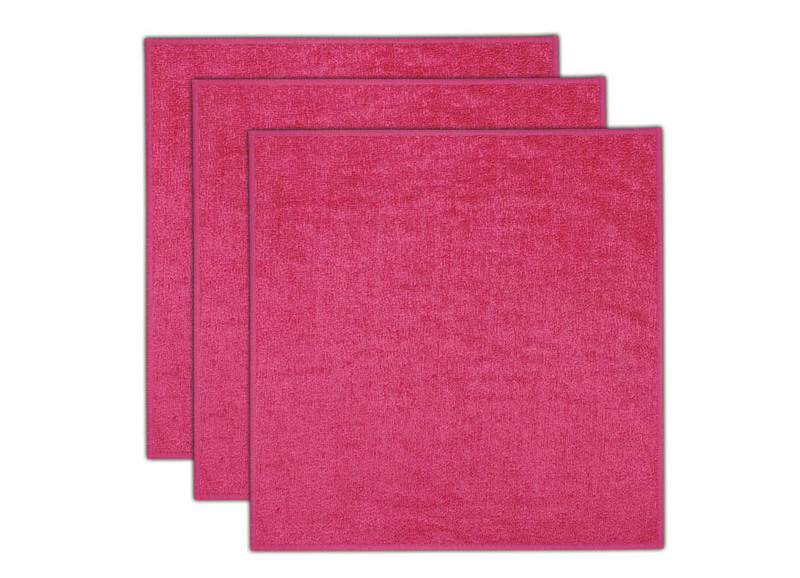 Looking for ideal Microfiber Bright Cloth Manufacturer & supplier ? We have a wide selection at great prices to help you get creative. All the Microfiber Stainless Steel Cloth are quality guaranteed. We are China Origin Factory of Bright Knitted Cloth. If you have any question, please feel free to contact us.